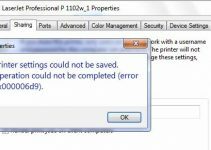 In this tutorial, learn how to solve error code 0x803f7001 after upgrade to Windows 10 from Windows 7 or Windows 8.1. 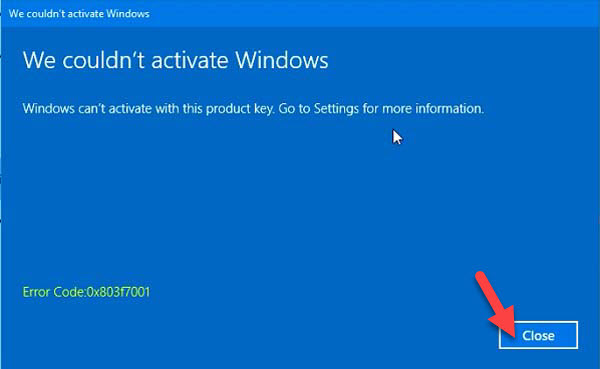 There are a lot of errors which you are getting in Windows 10 but activation errors are most discouraging. 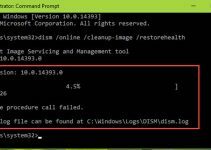 An error code that Windows 10 users are receiving recently is error code 0x803F7001. 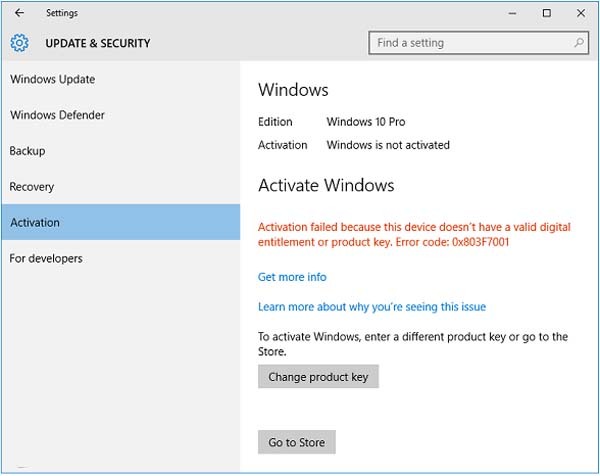 Possibly there can be the problem with Microsoft activation Server, hence your Windows 10 is not activated. 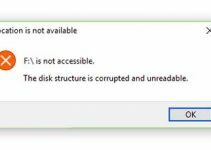 In this scenario, you need to wait and verify if it is the problem from Microsoft’s side. Step 1. 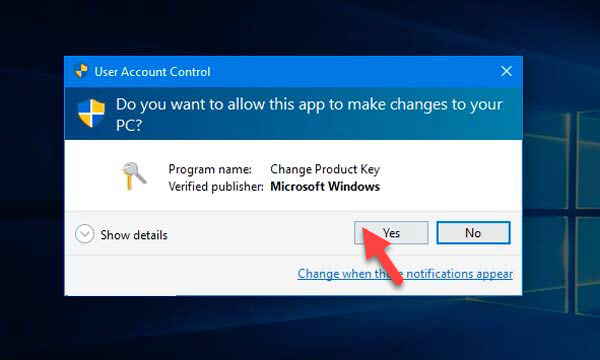 Press Windows Key + I to open Settings app. Then go to Update and security > Activation screen. In right pane, you click Change product key button. Step 4. 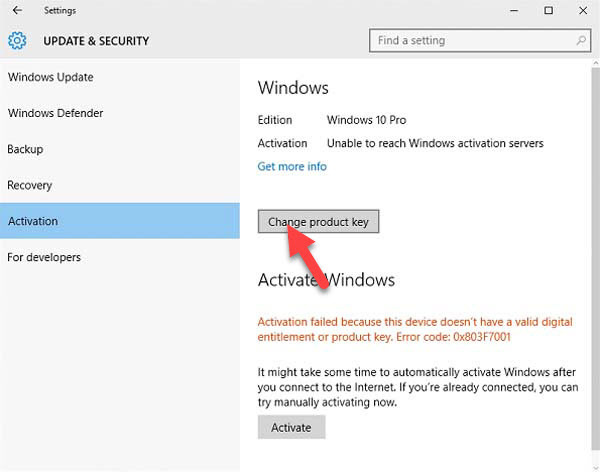 Now, you click Next from Activate Windows screen. But don’t worry, because your machine licensing is set to correct customer path. You can click Close. Step 6. 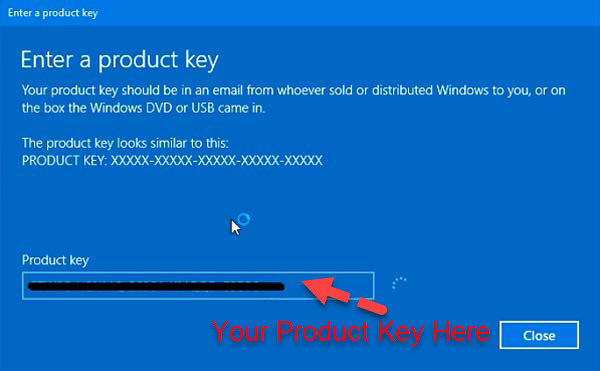 Retry steps 1-3 then type your 25-characters unique product key. 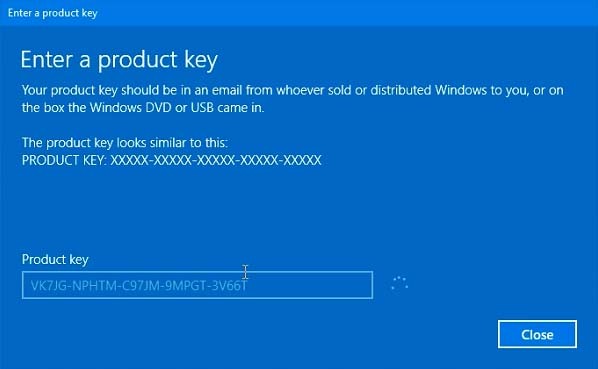 Note: if you’ve upgraded Windows 10 from Windows 7/8.1, you should type Windows 7 product key or Windows 8.1 product key. Step 7. 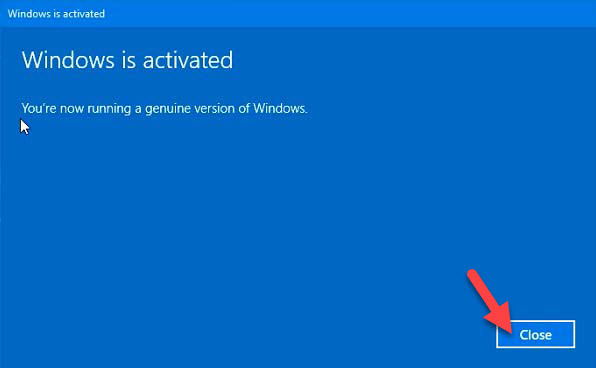 Wait for the process to complete, your Windows 10 is activated. 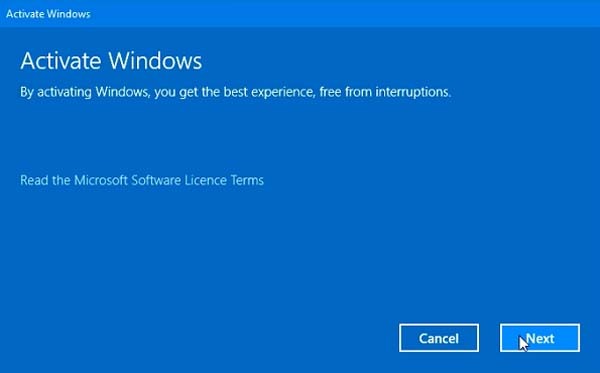 Now you’re running a genuine version of Windows 10 screen. You can click Close. Hope something helps you! If you have any other Windows and Office related issues you can check for the solution in my Windows fix section.